A fun and relaxed lifestyle shoot in Bolton, Lancashire with Racheal, Jonny and their gorgeous pooch, Spike! Oooof, just look at these two!! Rachael and Jonny booked me last year for their Lancashire wedding at the gorgeous Gibbon Bridge Hotel in Preston and as part of their wedding photography package they choose to have an engagement lifestyle shoot. 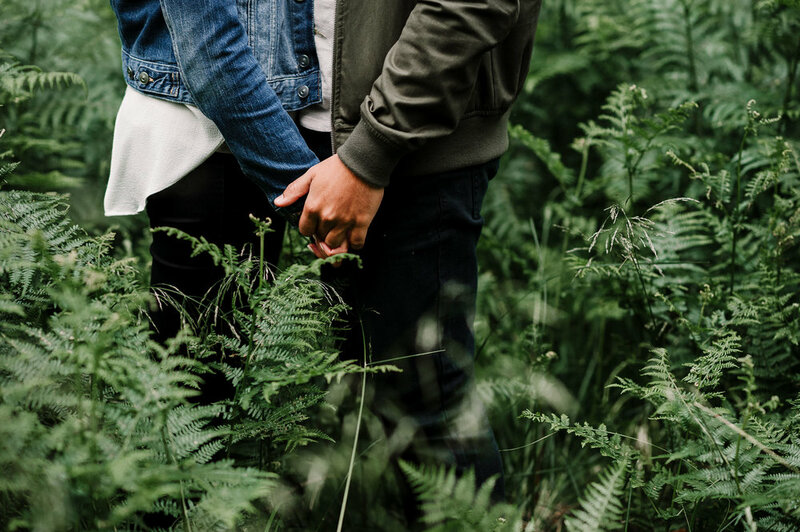 I absolutely love these sessions, as they’re a great way to get to know one another better and the perfect opportunity for couples to get ‘a feel’ for being in front of the camera. 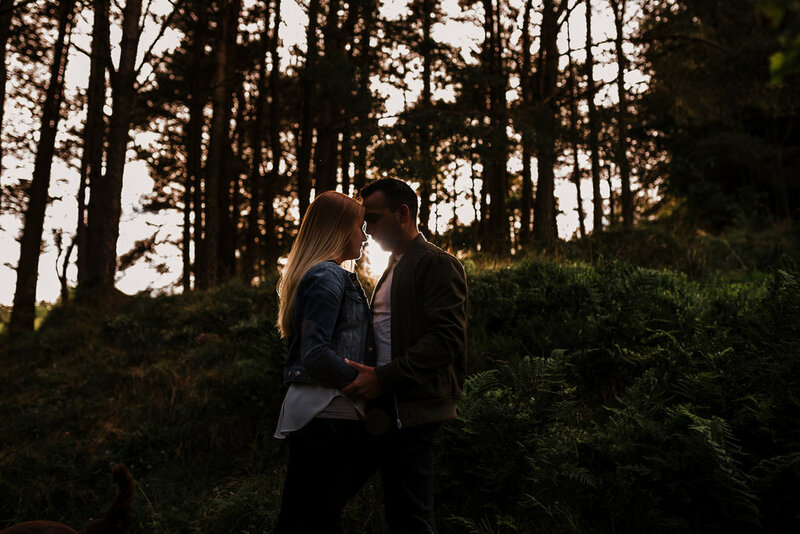 Being based in Lancashire I’m well and truly spoilt for choice when it comes to beautiful locations with the Wow factor and Rachael and Jonny’s session was no different. This perfect setting is only minutes from my home and also a spot where Rachel and Jonny regularly walk with Spike the Spaniel, who I should add, was totally in him element during the session and loved every minute, he even joined us for a few photos and was the perfect model as you'll see! If you enjoyed this blog post please feel free to leave a comment below, it would be great to hear from you!